Former RBI Governor Raghuram Rajan has penned a book titled 'I Do What I Do: On Reform, Rhetoric & Resolve'. 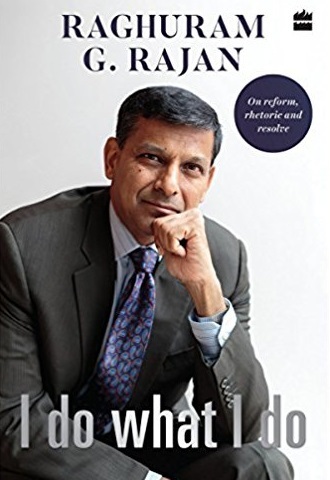 Raghuram Rajan explains economic concepts and talks of issues like tolerance and connection between political freedom and prosperity in his new book. 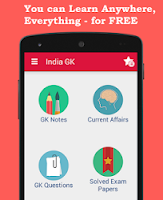 The book is a collection of essays and speeches during his stint as Reserve Bank of India (RBI) governor. The book will hit stores on 4 September, exactly a year after he quit as the RBI governor. The book takes its name from Rajan’s famous quote on September 29, 2015 policy, when the RBI had cut rates by half a percentage point, surprising many. Rajan had taken over at a time when the Indian rupee had hit its lifetime low of 68.87 on August 28, 2013. Rajan’s predecessor Subbarao decided to use Rajan’s personality and international reputation to halt the rupee slide. The rupee bounced back and ever since then, has been strong, stable, and range bound.